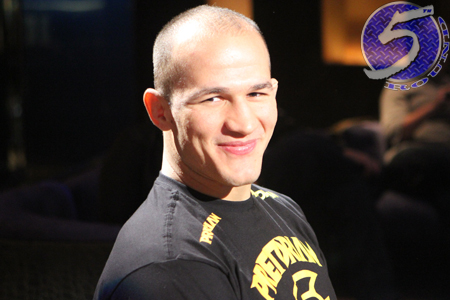 Despite losing his heavyweight title and having his face mauled to the point where he’s barely recognizable, former UFC champion Junior dos Santos (Pictured) still left UFC 155 as the night’s biggest winner. According to the Nevada State Athletic Commission, dos Santos scored a cool $400,000 for his lopsided unanimous decision defeat to Cain Velasquez. Velasquez, meanwhile, left Las Vegas with the hardware and $200,000, half of which came via win bonus. Additionally, they do not contain money paid by sponsors or any bonuses from the UFC. These royalties can include pay-per-view commissions, Fight Night bonuses, top secret discretionary bonuses, etc., which can oftentimes represent a substantial portion of a fighter’s total income.